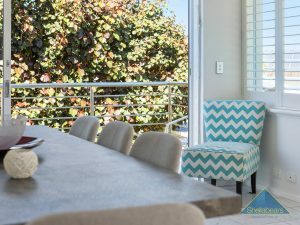 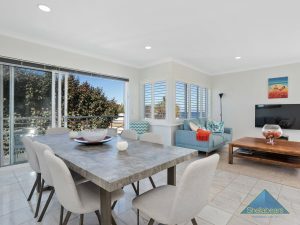 Cool beach colours are a feature of this superbly presented home just a short 150 metre walk to the waters edge. 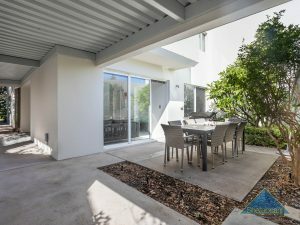 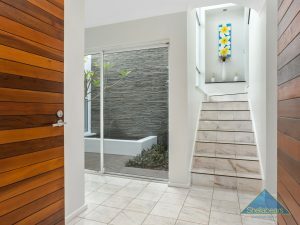 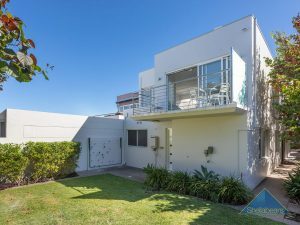 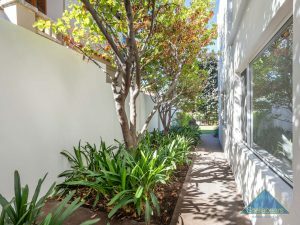 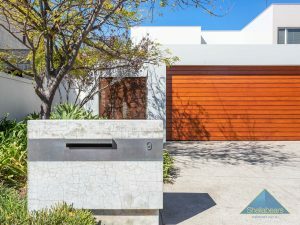 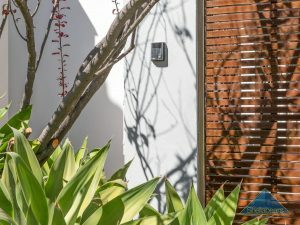 Located on an oversized 405 sqm landholding with convenient lane way access you will be swept away by the privacy of the garden entrance that leads to an atrium and ponded staircase enhancing the sense of arrival. 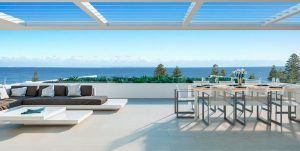 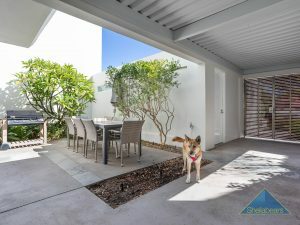 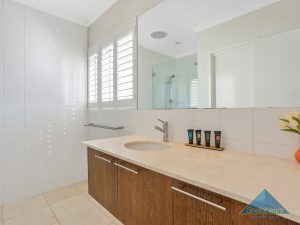 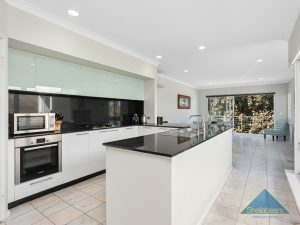 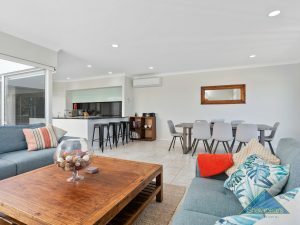 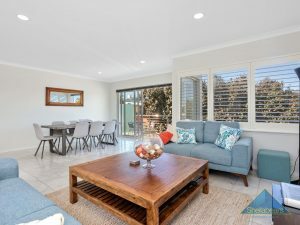 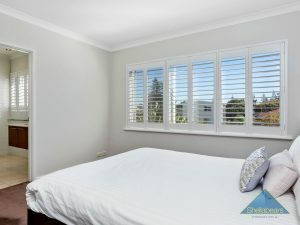 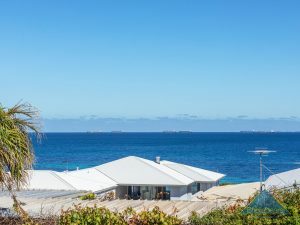 Clear ocean views are available from the front of this home and are clear for all to see from the living area that puts Rottnest in your everyday experience from the kitchen, living and dining area. 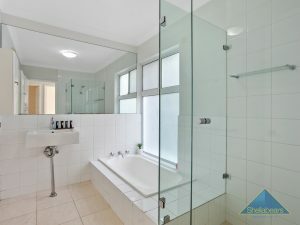 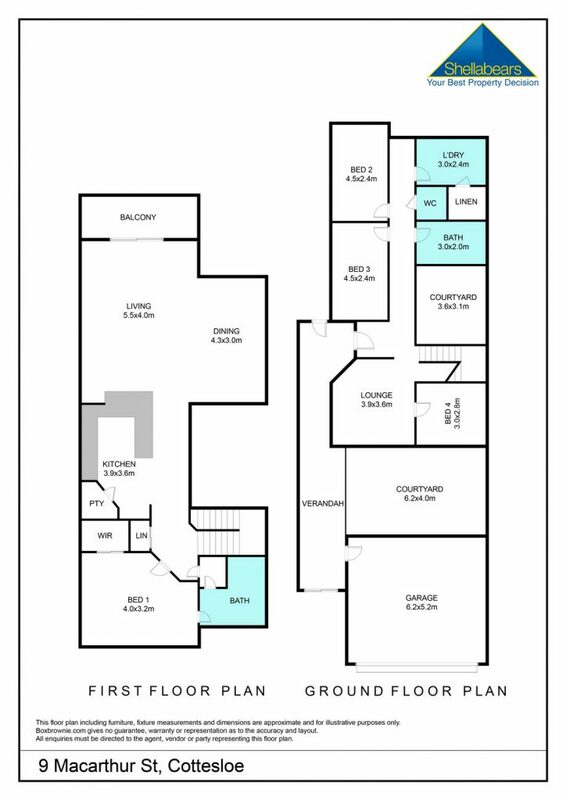 The large master suite soaks up the northern sun and has a walk in robe and en-suite. 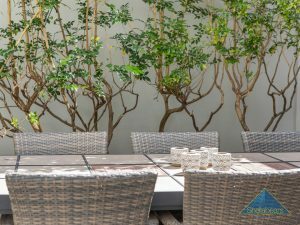 Downstairs there are 3 more bedrooms a living room and access to both the garden and the BBQ courtyard. 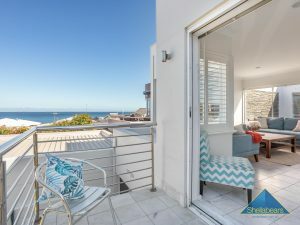 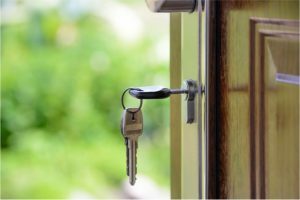 A large garage allows you to park 2 cars and a range of surfboards and surf skis so you can decide what to use when the surfs up on the surf break at the end of your street. 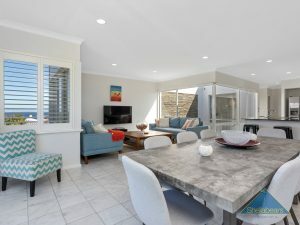 This is the place you have always wanted to live, to be at one with the ocean, and to life that private yet connected life that Cottesloe offers. 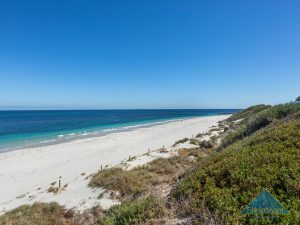 We are delighted to give you this opportunity to really get the sand between your toes and the salt air in your lungs! 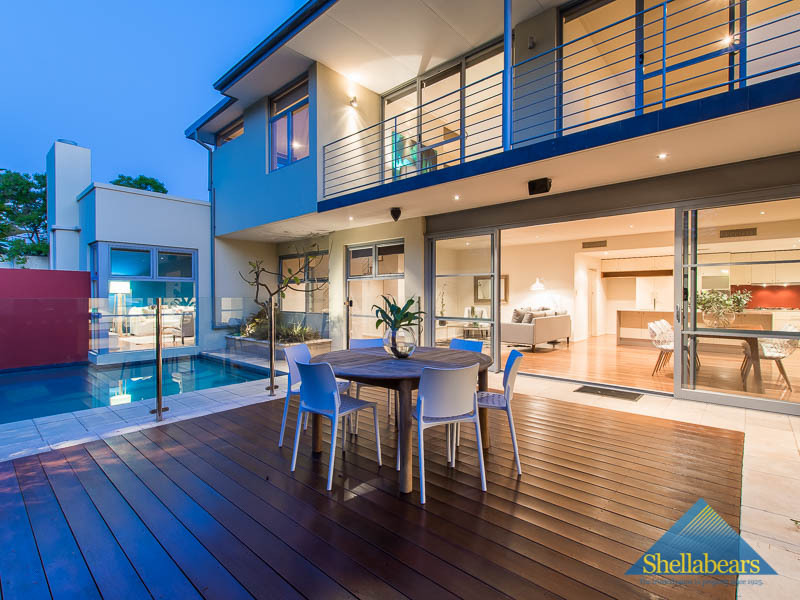 A most striking home with a timeless feel THAT ALLOWS YOU AND YOUR FAMILY TO ENJOY YOUR ENDLESS SUMMER.